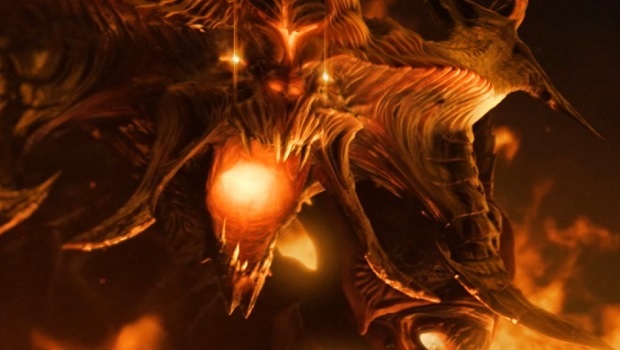 More information can be found in posts on DiabloFans.com, where a veritable treasure trove of details (including cutscenes!) is being shared and updated. Check it out for yourself here, but beware of spoilers! Diablo III Reaper of Souls is set to be released next year for PC, PS3, and 360.